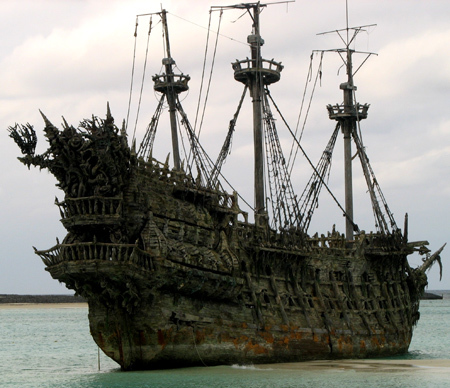 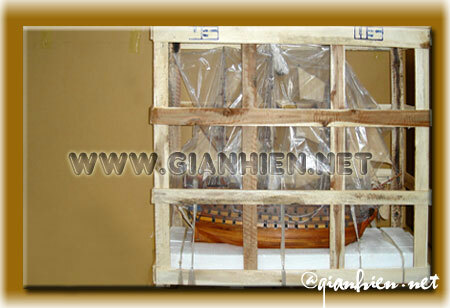 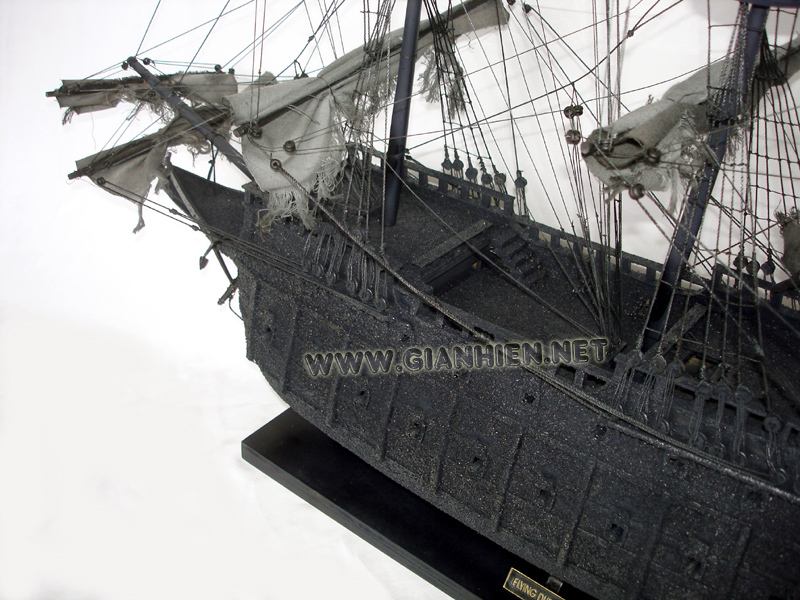 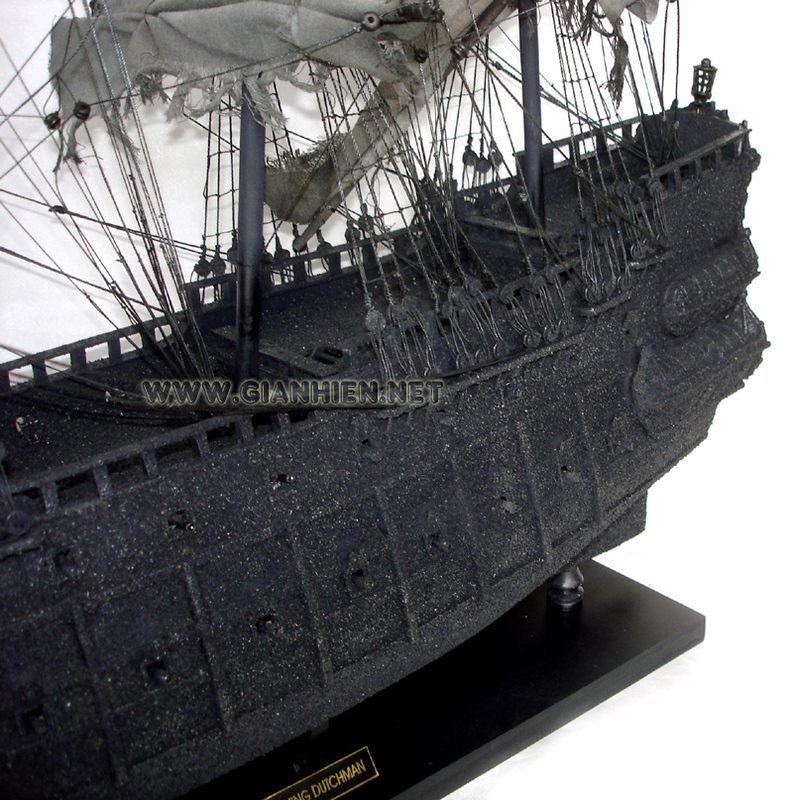 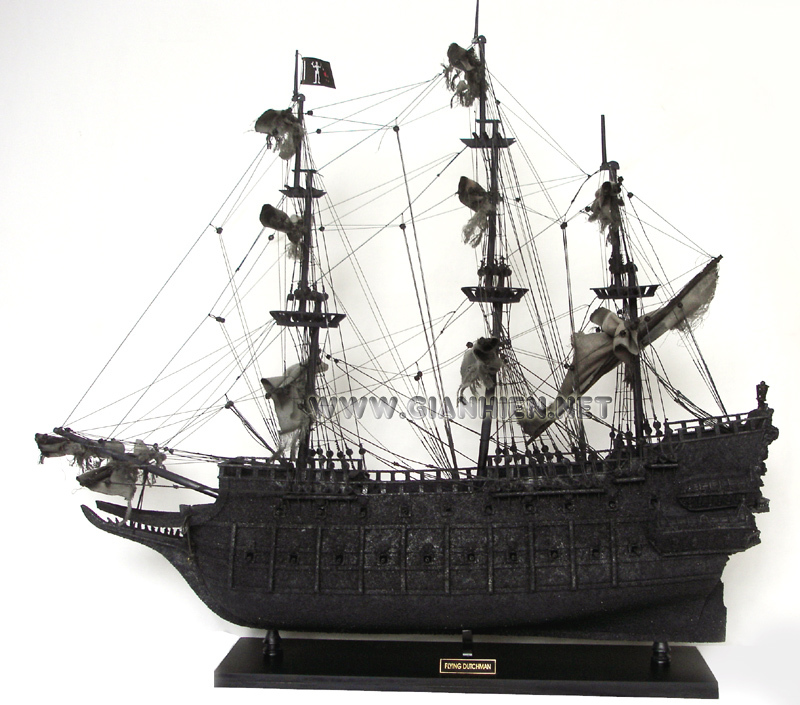 Inspiring from the movie "Pirates of the Caribbean", we decide to build the model Flying Dutchman. 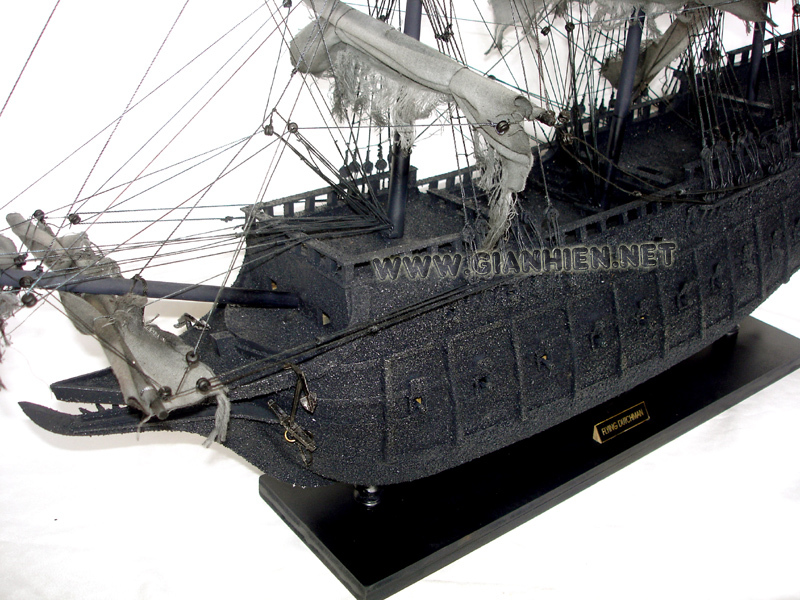 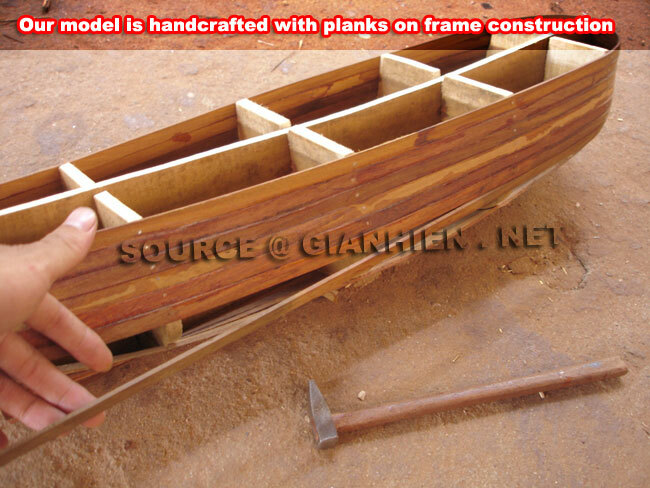 Our model is very skilful hand-crafted from hard wood with planks on frame construction and the outside of the hull is made very rough like the real ship in the movie. 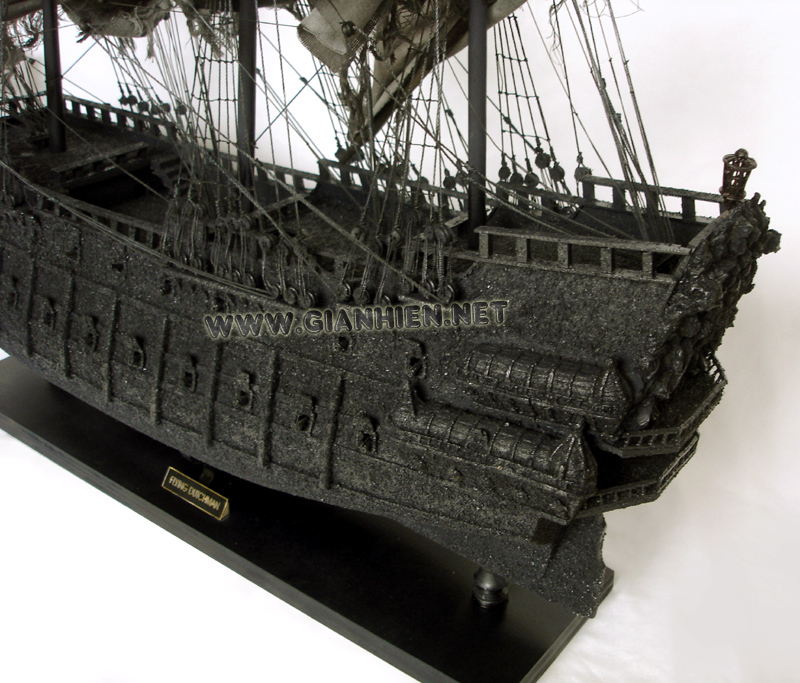 The model is ready for display which comes with the pirate flag and the base.